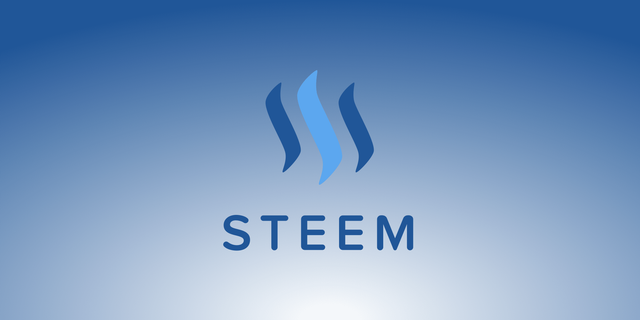 Steem, a blockchain rewards platform that allows content publishers to monetize their work, announced today that the project has reached one million registered accounts. An update from the official Steemit blog confirms the one millionth registration on the blockchain, and shows even more impressive stats on transactions, user activity, and unique visitors. Steem is exploding in popularity. Not only is the steemit.com blogging and social media platform drawing large numbers of visitors, but also other DApps (decentralized applications) that use the Steem blockchain, such as dtube, busy, and dlive. However, the project has long-standing struggles with bots and malicious players who try to game the voting system, as the popular user @kevinwong writes. Still, the numbers do speak for themselves, as Steemit had only 2,000 active users in 2016. Also, according to the project’s website, it has so far paid out $40,154,371 USD in rewards since June 2016. As the blockchain industry has grown, many projects have taken criticism for lacking direction, solving problems that don’t need solving or that are already solved by other solutions. Steem’s core mission for rewarding publishers with an open blockchain has stayed consistent, however, which is a component of its success. It has attracted developers’ interest with the technologies open, interoperable architecture, and solid documentation. This has led to an explosion in content-based DApps that interact with the blockchain, often in unique, first-of-its kind ways. 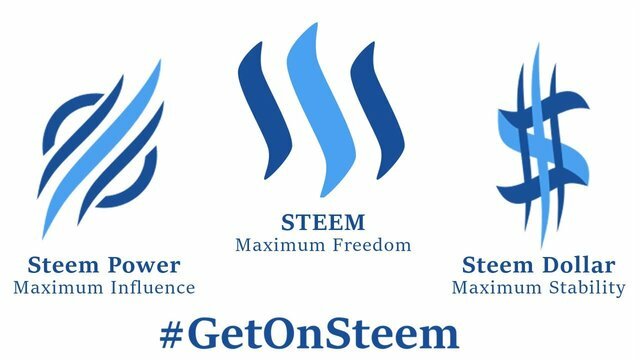 When the content publishing industry is low on ideas for monetizing content and has drawn flak from consumers, Steem offers an interesting take. Ned Scott re-affirmed these ideals recently in a panel at the Consensus 2018 conference. “For me it’s all about building networks and empowering people,” he said. In the panel, he goes into depth about the ways Steem cryptocurrency builds on the ideas of showing users’ influence that were already established by platforms like Reddit and Digg. Blockchain is the future and steemit is one of a kind. 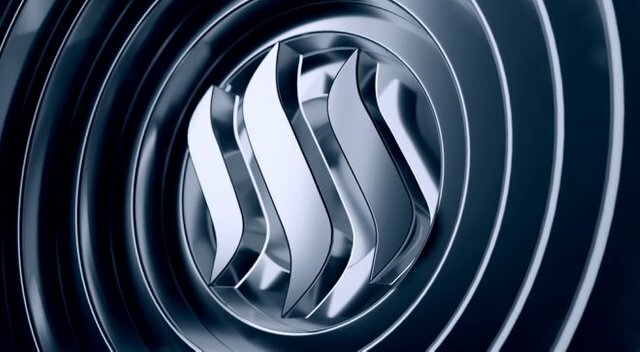 Steem will be the best future on Blockchain. You got steem from Steemit If you hold it again, you will be rich. Thank you for your intense comment. Let's all improve! !!! You will also earn. I will be able to earn. You got a 100.00% upvote from @moneymatchgaming courtesy of @bitcoindollar! Please consider upvoting this post to help support the MMG Competitive Gaming Community. steemit has a lot of potential and personally I think steem is one of the best cryptocurrency to Invest in and one main thing it is doing is to help us africans solve unemployment 70% of the ugandan steemians are full time and employed by steemit . 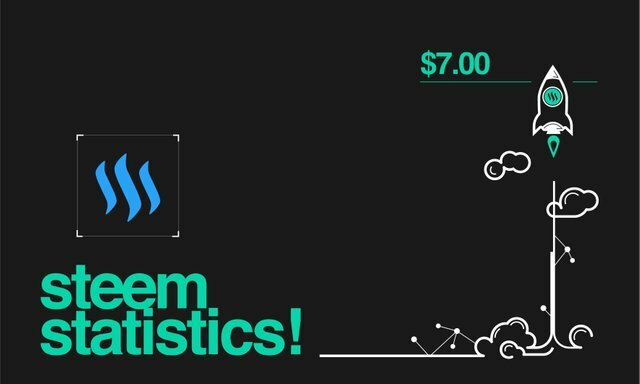 Steem is the future, it will keep growing. No one stopping it now..
You got a 18.14% upvote from @upme thanks to @bitcoindollar! Send at least 3 SBD or 3 STEEM to get upvote for next round. Delegate STEEM POWER and start earning 100% daily payouts ( no commission ). This post has received a 14.23% UpGoat from @shares. Send at least 0.1 SBD to @shares with a post link in the memo field. This post has received a 10.58 % upvote from @booster thanks to: @bitcoindollar.